Question, what kind of bear is best? It might be a ridiculous question, but that's false. Gear Bear. 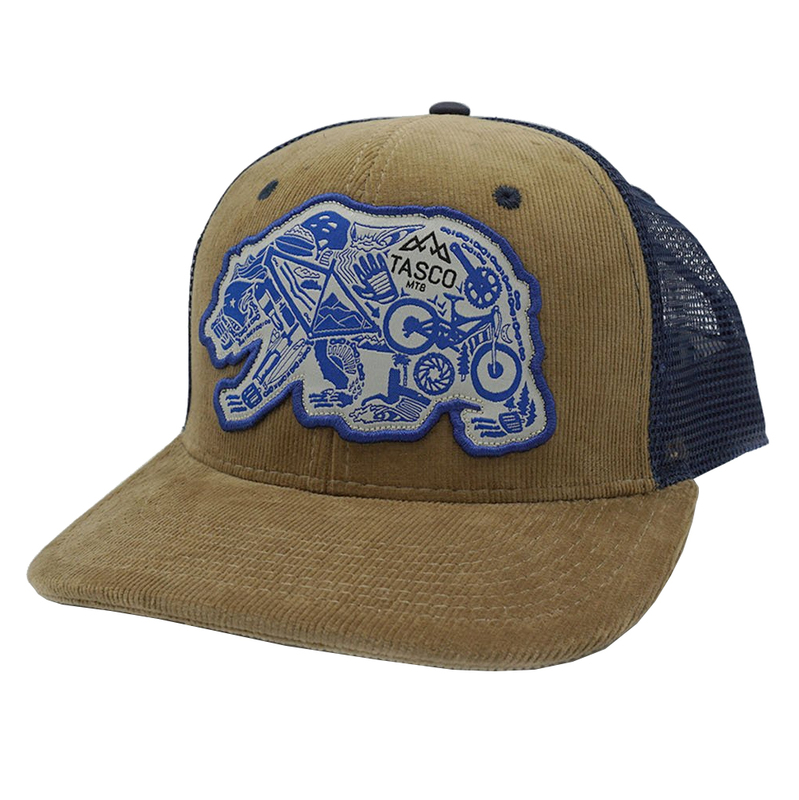 The Tasco Gear Bear 6-Panel Trucker Hat is a custom 6-panel premium quality trucker hat that has a woven Gear Bear badge. It features a snapback that makes it easy to size to different sizes of heads. 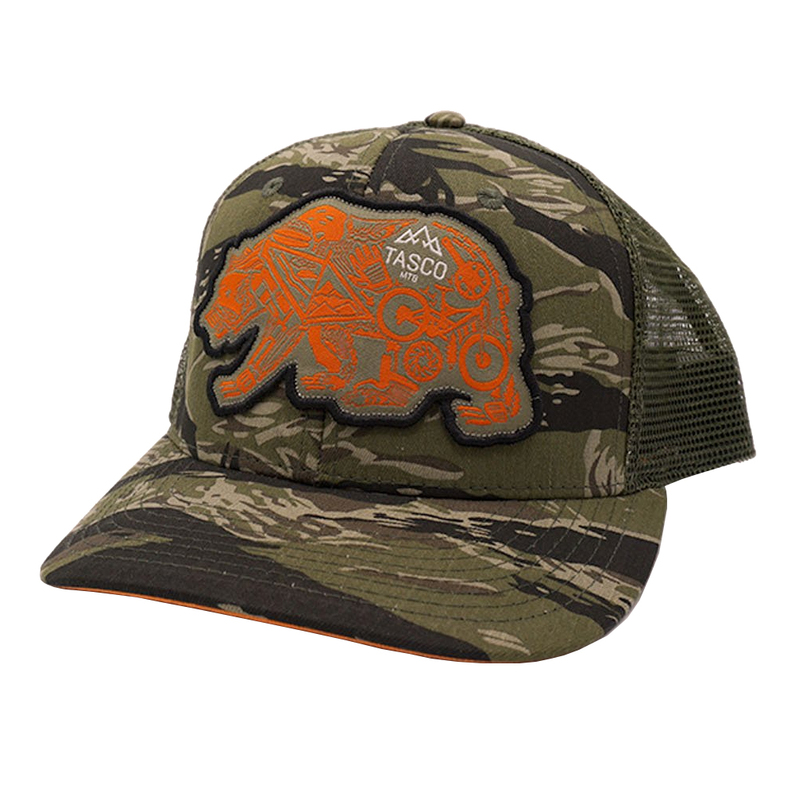 One size fits all with the Gear Bear trucker hats.